1. Sift the flour into a mixing bowl to get rid of any lumps. 2. 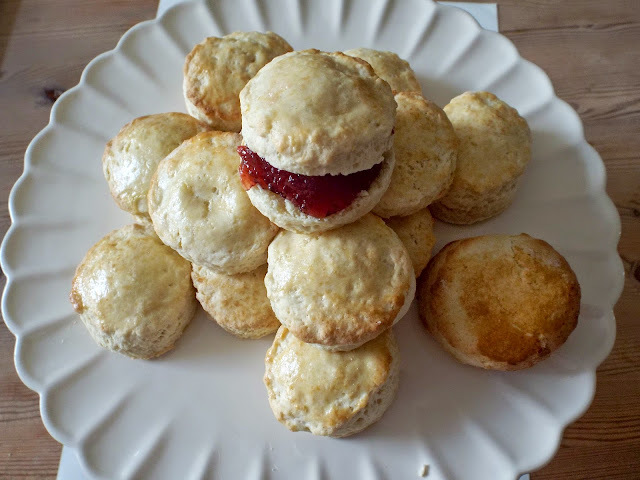 Rub the butter cubes into the flour with your fingertips until the mixture is like breadcrumbs. 3. Add the sugar and milk and gently squeeze the mixture into a ball with your finger tips. Make sure you add a little extra milk if its to dry. 4. Roll the mixture out on a floured board until it is about 1.5 cm thick. 5. 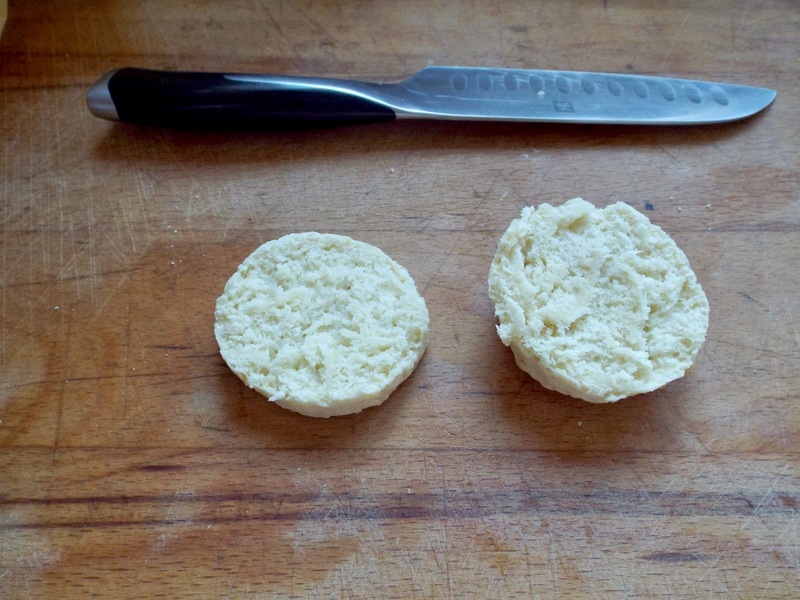 Cut circles out of the mixture with a round cutter or a cup. Put them onto a greased baking tray. 6. 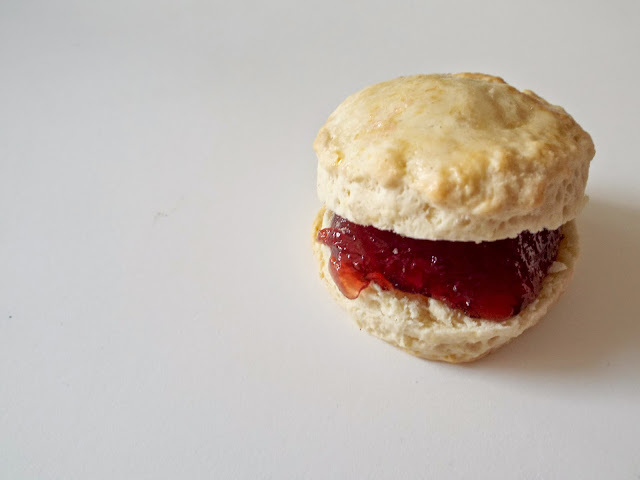 Before putting your scones in the oven, cover the top with either a little milk or an egg, Place in the over for 10 minutes or until the tops are brown on top. 7. 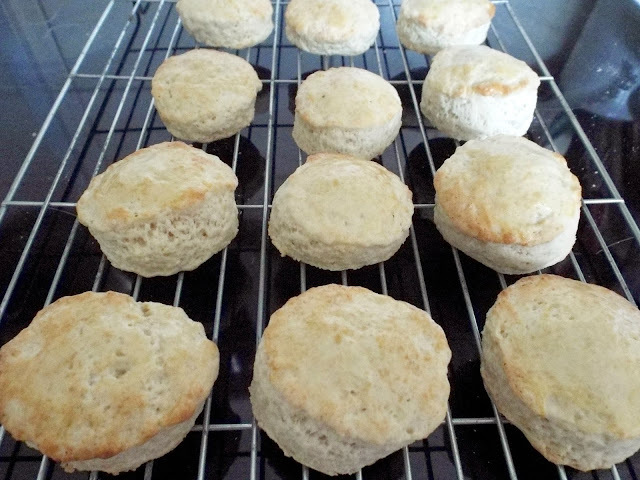 Once cooked take them out of the over and leave to cool on a cooling rack.